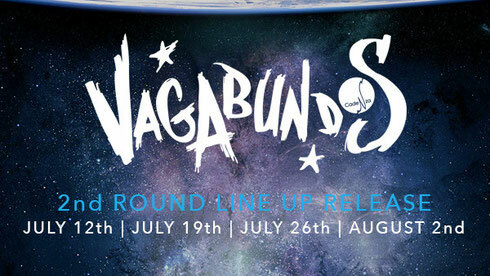 After announcing the line-up for its first four dates, Vagabundos recently confirmed the line up for the 12th, 19th and 26th of July and the 2nd of August. 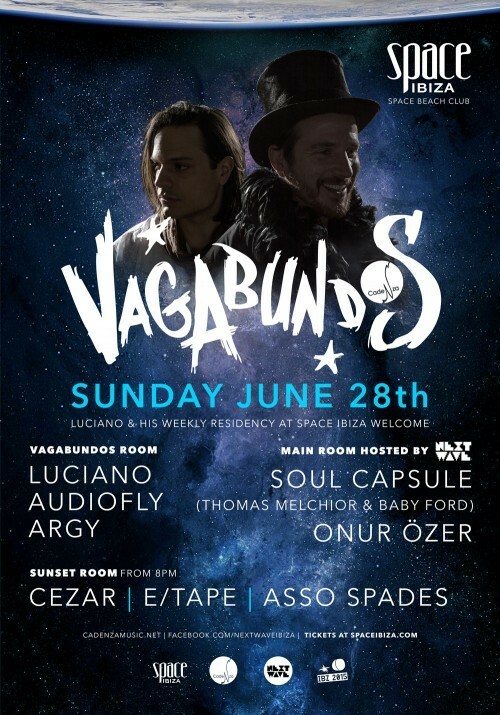 Sundays at Space Ibiza are continuing to gain in popularity, thanks to Luciano and his new guests that complete the Vagabundos nights. As featured in this second announcment, it’s the return of Detroit Love with Mirko Loko, Moritz Von Oswald, Robert Hood and Carl Craig feat. Mad Mike Banks Live, on the second weekend of July. In addition, Next Wave will take care of the Sunset Terrace on the 12th of July and the 2nd of August. After the success of his last performance, Erick Morillo returns on Sunday 26 July to the Main Room, the day the club gets set to celebrate the 26th anniversary of Space Ibiza. You ought to take part in a contest for one of the highest quality sites on the web. I am going to highly recommend this blog! I have learn several excellent stuff here. Definitely price bookmarking for revisiting. I surprise how much effort you put to create one of these fantastic informative website.